sTARTUp Day Pitching Stage was opened by business ideas competition Kaleidoskoop 11th Finals. Team TRIT that develops a solution for the translation service was selected to be the winner. Their aim is to make ordering translation service easier. The client receives immediately an estimate of how much time and money it takes to complete the work. The TRIT algorithm also finds the most appropriate professional freelance translator for each project, taking into account different criteria, such as the previous experience of the translator and feedback received for the work. TRIT unites the best features of translation and IT to make life easier for both clients and translators. Kaleidoskoop pre-selection round on 13th of December was open for all student teams and out of 36 teams, 10 best were selected. 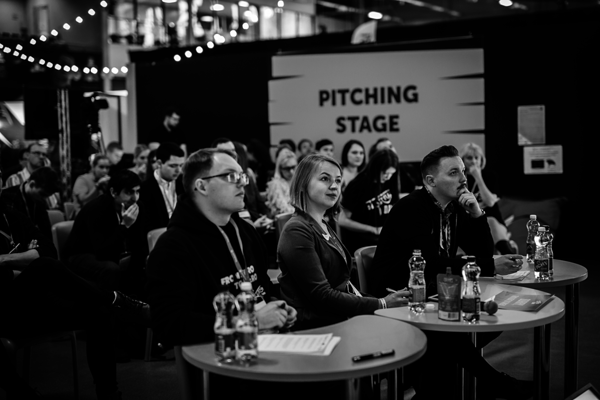 Top 10 got to Kaleidoskoop Finals on 24th of January at the sTARTUp Day Pitching Stage. Team TRIT was selected to be the best team of Kaleidoskoop. TRIT won the main award – tickets to European Innovation Academy in Portugal. Team Vetik won the special award by EIT Health – tickets to technology and startup conference Latitude59. Vetik is helping cosmetic producers substitute the unhealthy colorants with a new red colorant, which is natural, vegan and can have skin rejuvenating properties. 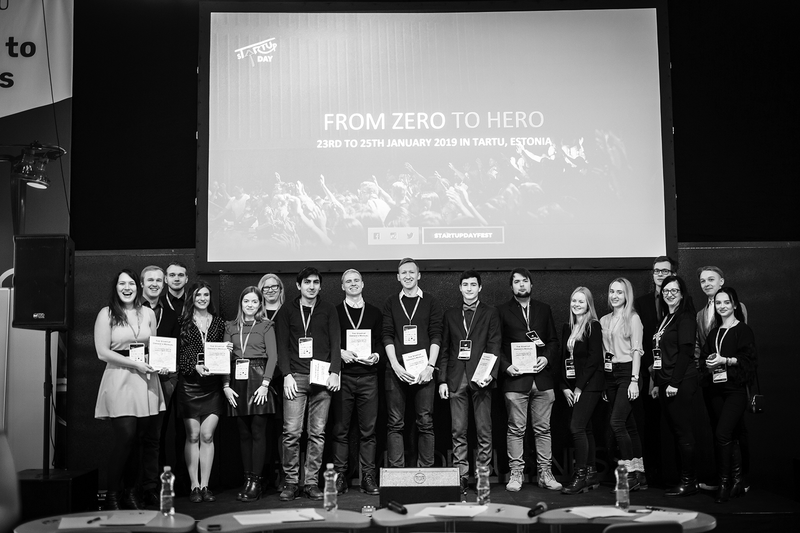 The financial award from Tartu City Government was given for the team VEINC and two months free pass to coworking space at sTARTUp Hub was given to team TRIT. Read about all the TOP 10 teams ideas from HERE.